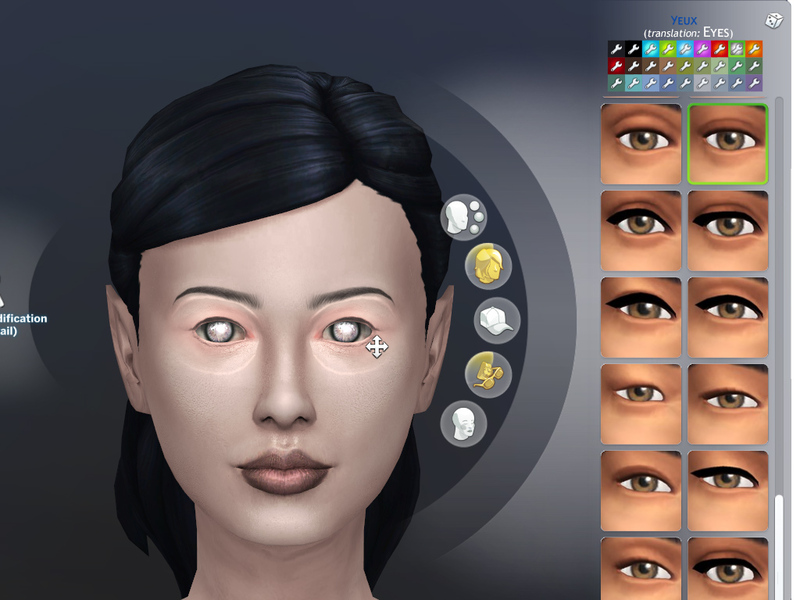 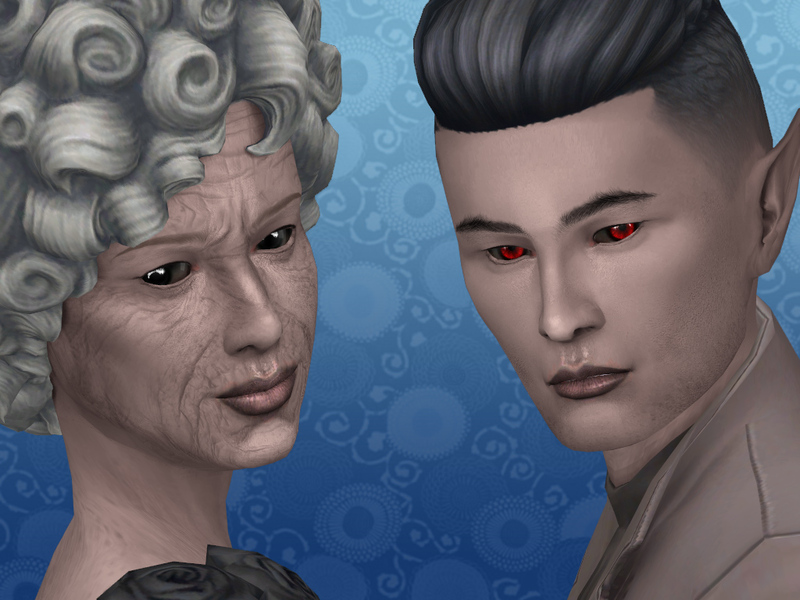 Here's the vampire version of my realistic default eyes replacer . 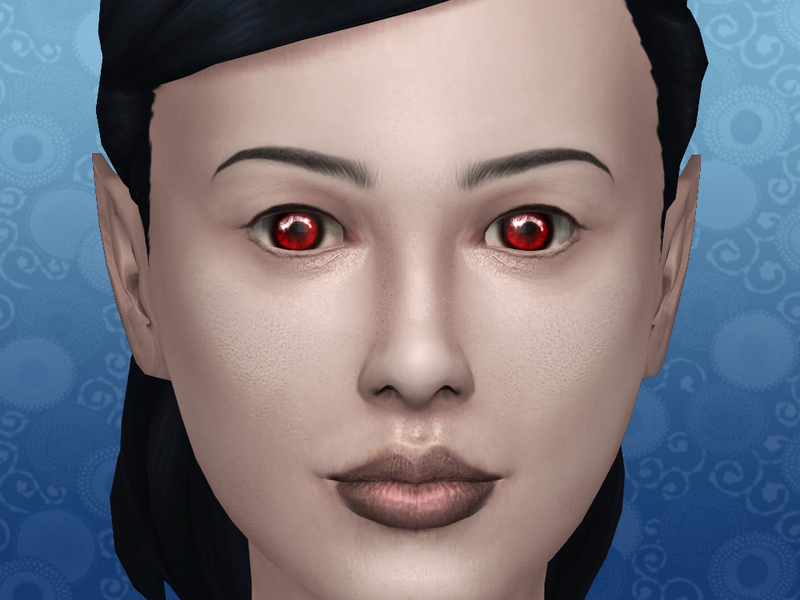 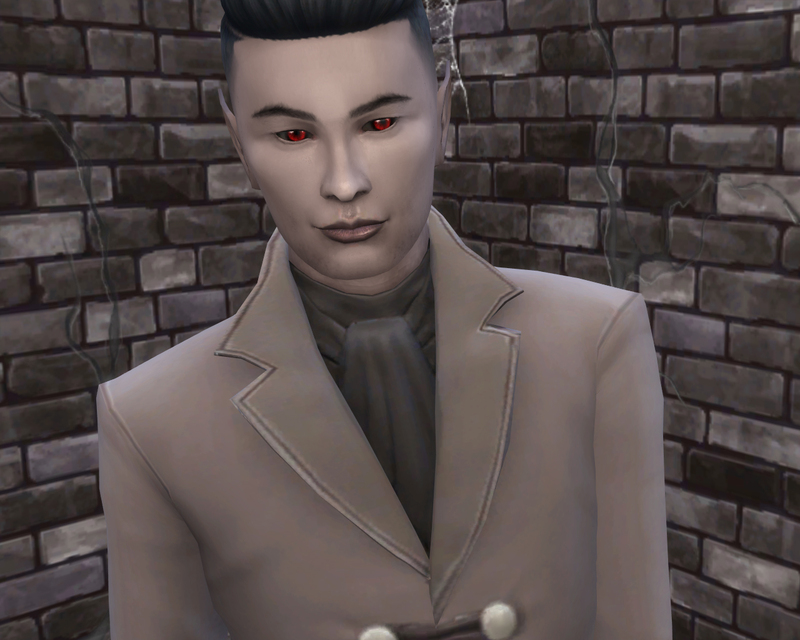 Replaces the default vampire eyes textures. 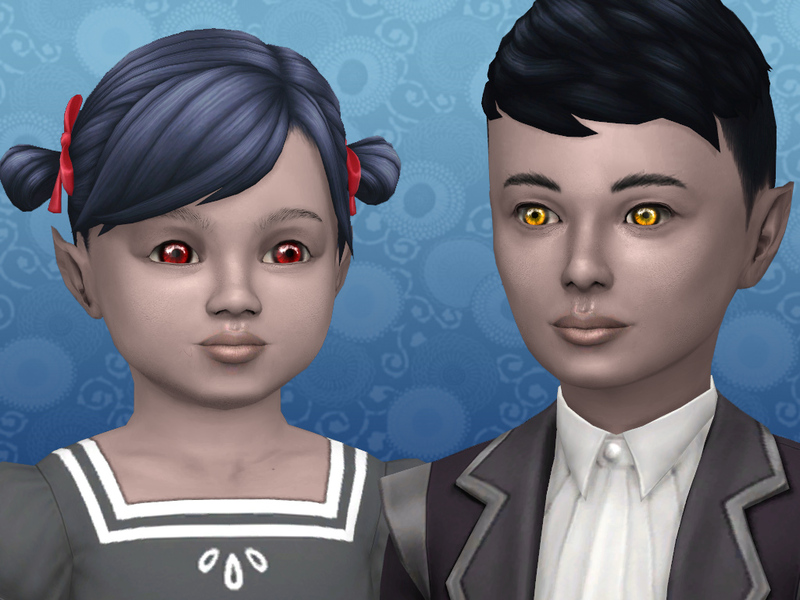 My expressive and , vampire and alien replacers are fully compatible between them.